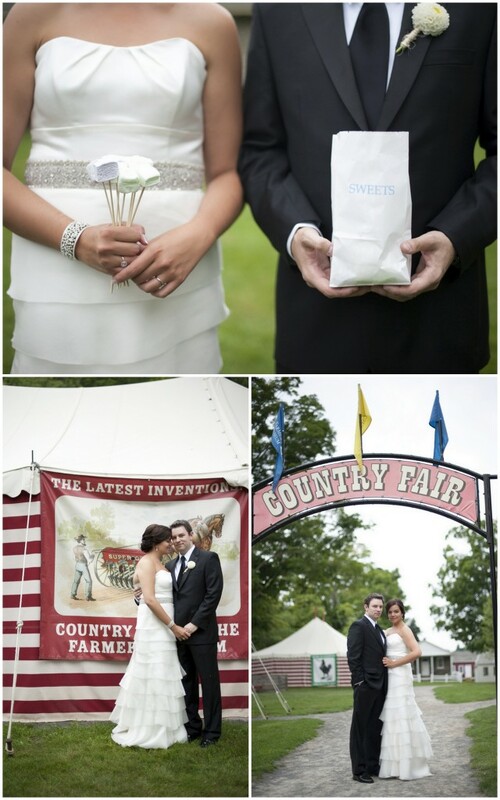 This Country Fair-themed wedding is gorgeous and that bouquet of marshmallows is killing me! So cute! Thanks Sparkle and Hay!